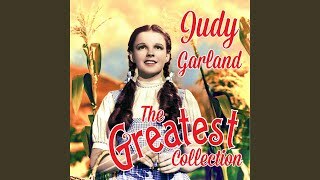 It was written by Rooney, Mickey / Miller, Sidney. 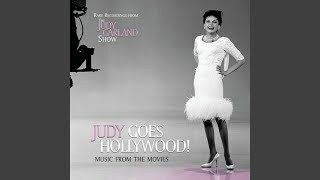 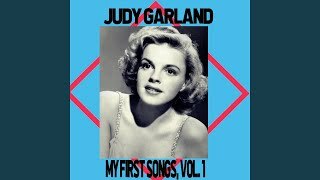 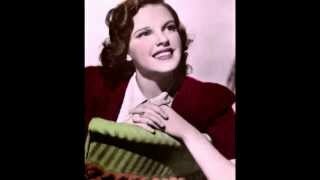 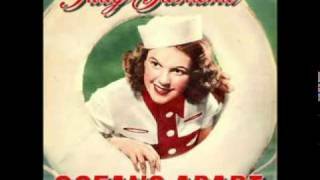 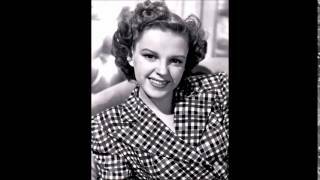 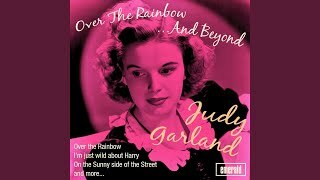 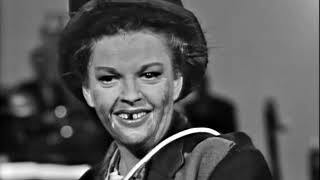 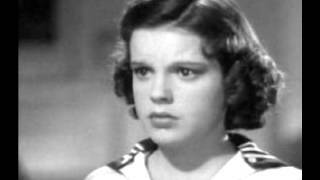 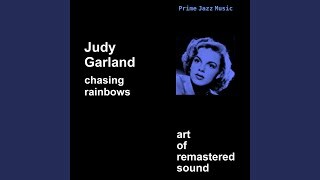 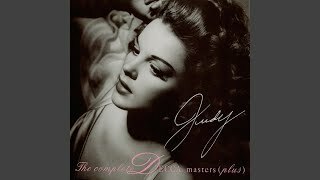 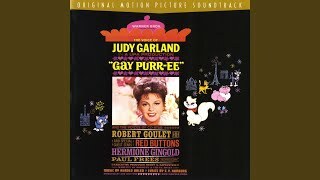 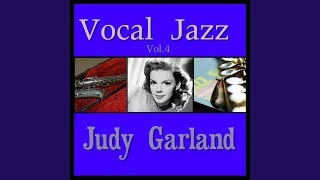 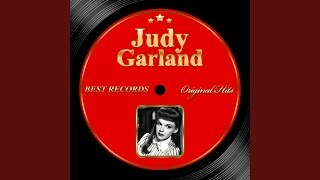 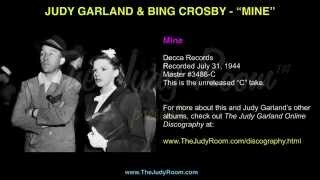 The Judy Garland Souvenir Album - "Oceans Apart"
Judy Garland Cover "Oceans Apart"
Will he come into sight to leave my arms no more? 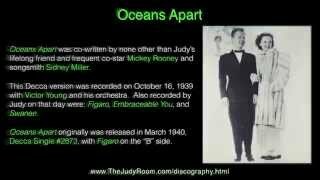 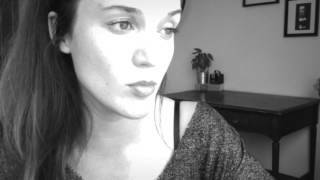 Albums has song "Oceans Apart"